Oil price free-fall recently, reactions from the world is clear – Weak outlook, Price to Fall further. One main reason is over-supply resulted from the production of Shale Oil in USA. Rewind and hear what Jim Rogers had to say about 1) Demand Vs Supply 2) Shale Oil & Gas 3) China Economy. I extracted part of the Q&A session within “International Business Times” dated 10 Mar 2014 as follows. Q: You’ve argued that commodities are always driven fundamentally by supply and demand. But have commodity prices been swayed lately by apparently external factors, like U.S. monetary policy or bond tapering? 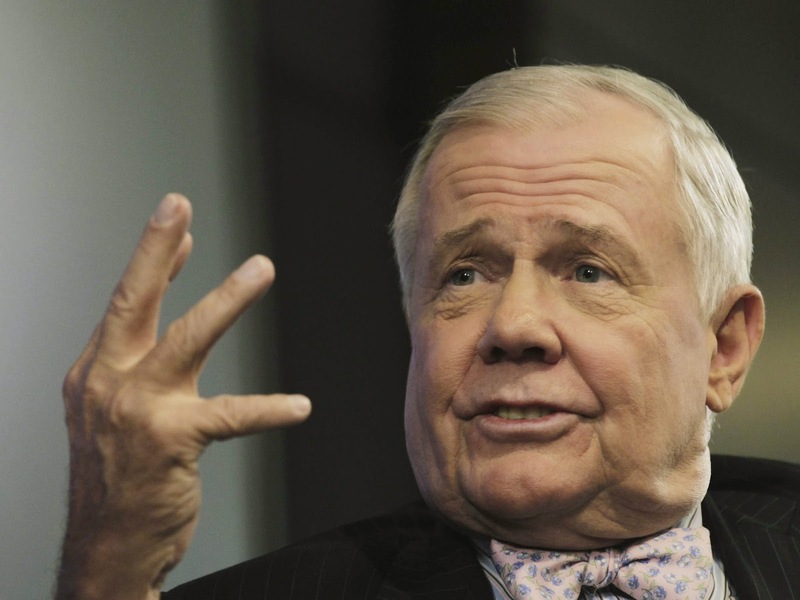 Jim Rogers’ Ans: Ultimately everything is supply and demand. If tapering occurs, that certainly influences demand, if nothing else. So ultimately it’s all supply and demand. Different things affect supply and demand. War affects demand, for instance. It also affects supply. Money printing affects demand certainly, though it doesn’t affect supply so much. In the end, whatever happens, most things affect and influence supply and demand, including tapering. Q: What are your thoughts on developments in recent years that have unlocked shale oil and gas? Some have said the U.S. energy boom is the most important development in political economy in decades. Jim Rogers’ Ans: I would urge people to go out and see what’s happening in the field. Yes, it was all very exciting in the beginning. But now we’re finding out that those wells are very short-life wells. Production dropped by 40 to 60 percent in the first year, and the demand for rigs to drill in the shale fields is down 75 percent in the last couple of years. The demand for pumps is down 50 percent. So it’s not as much fun as we’d hope it would be. In some countries such as Poland, people have given up their shale leases, because they’ve realized it’s just not so simple. I read all the hype, but again I’d urge people to go into the fields and see what’s actually happened, rather than reading what journalists hype. Natural-gas prices have quadrupled since the bottom. They’re not quadrupling because this is the most important thing in several decades. US Net Exporter of Energy? Q: But if the U.S. can become self-sufficient in energy or a net exporter, as some foresee, won’t that be very significant? 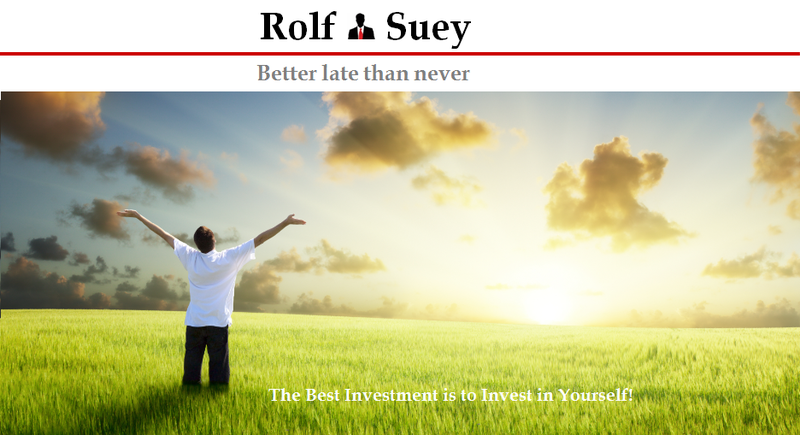 Jim Rogers’ Ans: Well, if cows can fly, that’s very significant too. But present indications are that’s not going to happen. But if that happens, sure. That would change things dramatically. Like if Germany became a net exporter of energy, my God! That’d be one of the most significant things of the century, not of the decade. But the fundamentals indicate it’s not going to happen, despite the current hype. Demand for drilling rigs is down 75 percent. Why do you think the rigs are down? If it was so wonderful, everybody would be drilling like crazy. Gas prices have quadrupled. People would be out there drilling like crazy people, when prices have quadrupled. The facts on the ground are: these [developments] are not as exciting as we thought at first. The same applies to shale oil. Shale oil production drops even faster than shale gas. This doesn’t even get into the whole environmental question of water, etcetera. [e.g. concerns over environmental damage caused by fracking]. I have no idea whether the environmentalists are right or not. Q: What about demand for natural resources? The talk of a Chinese economic slowdown, could that alone derail commodities? Jim Rogers’ Ans: Well, if you take out a big buyer of anything, of course it has an effect. You cut demand anywhere, and it hurts. But remember, the Chinese economy is one-tenth the size of Japan’s, Europe and America [combined]. The Chinese have done a brilliant job. But America, Europe and Japan are 10 times bigger than the Chinese economy. The Japanese, the Americans and the Europeans are moving heaven and earth to increase demand in those countries. Those countries as a group are more significant than China. China is trying to cool off, and it should. My gosh, it should – I hope they do cool down. But that’s not the end. That’s not the whole demand story in anything, and certainly not in commodities.